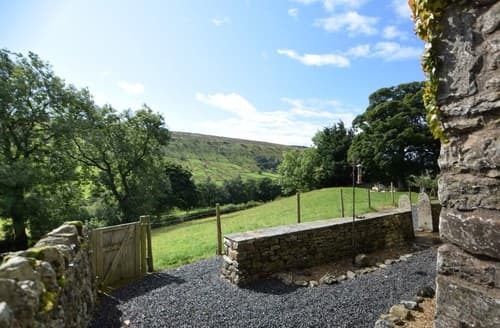 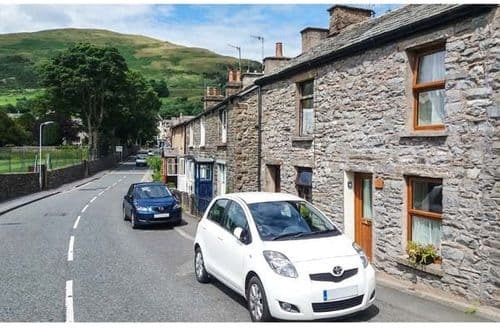 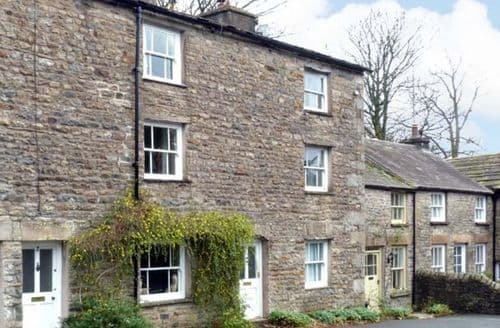 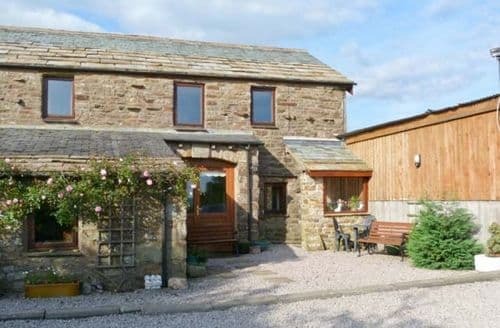 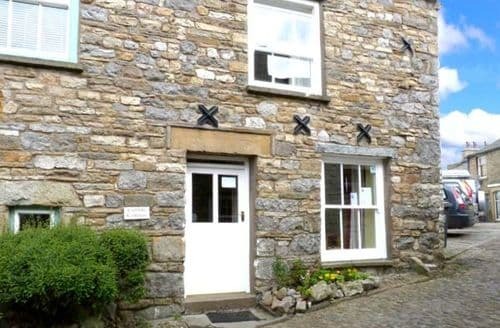 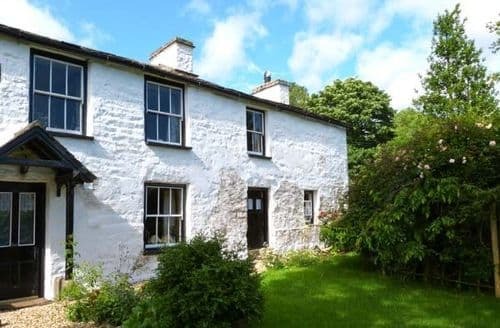 Explore the picturesque Yorkshire Dales National Park and Cumbria from this delightful, family holiday home. 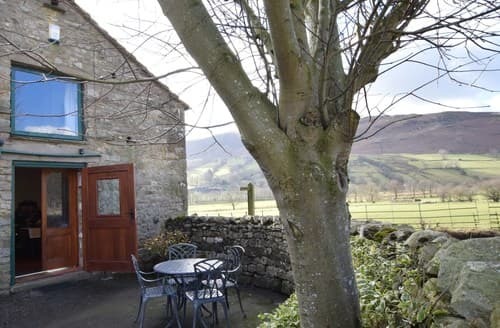 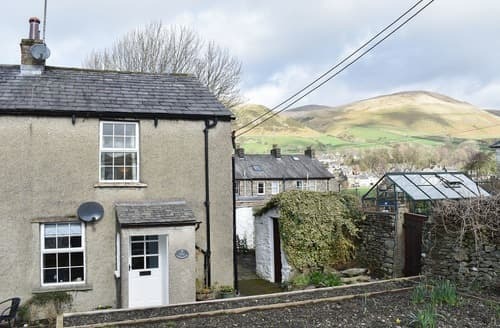 A gem of a cottage in the heart of the Dales, given its elevated position it boasts fantastic views all around. 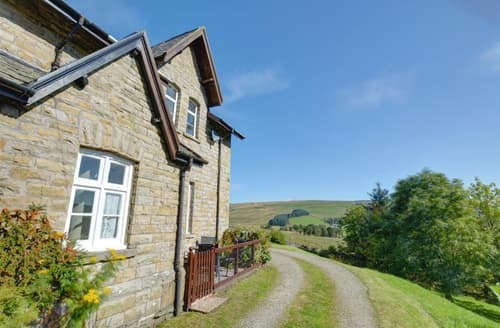 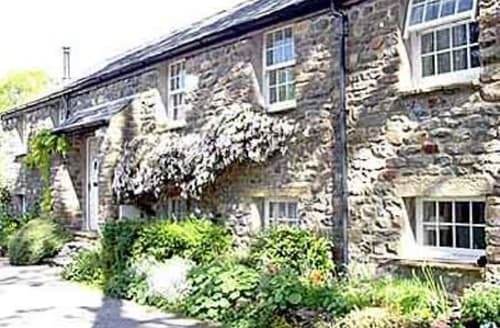 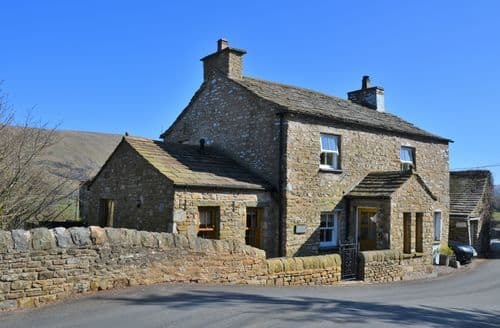 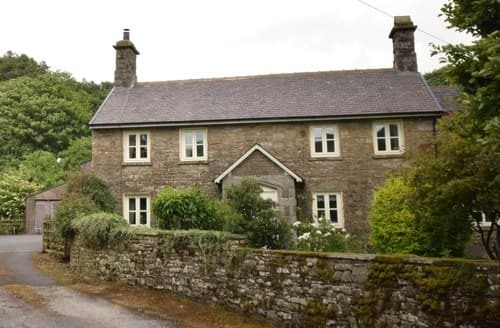 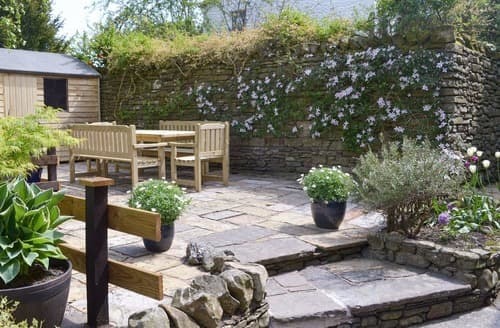 Nestled between two of the most popular National Parks in the UK, Wilson’s Rest is ideal for walkers, nature lovers and those seeking countryside bliss. 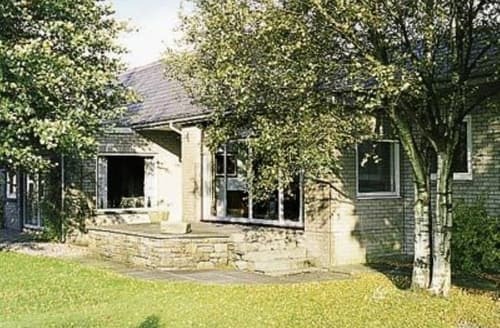 A detached bungalow in a rural location with a large open plan living area ideal for entertaining. 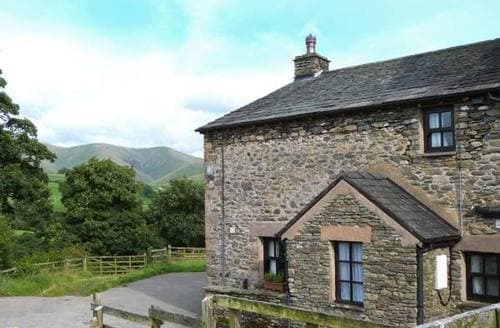 Good links to the Lakes and Dales. 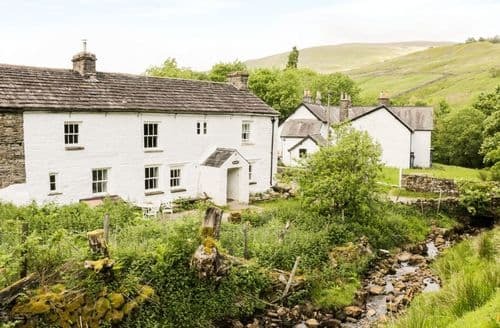 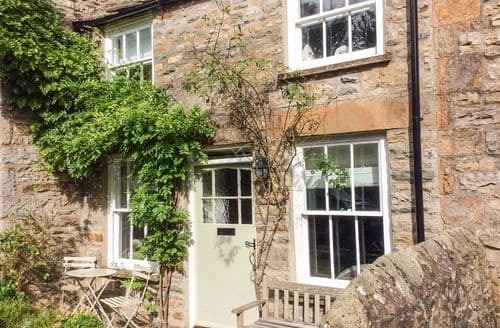 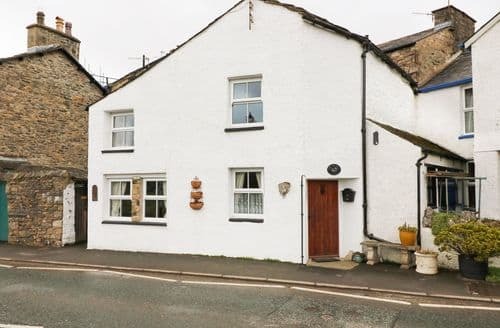 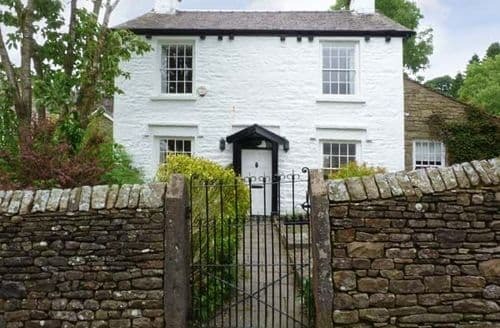 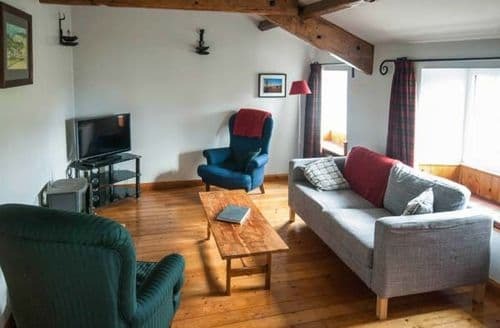 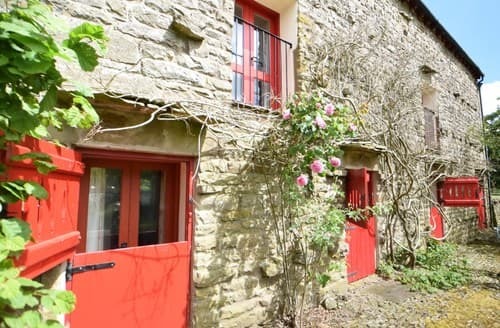 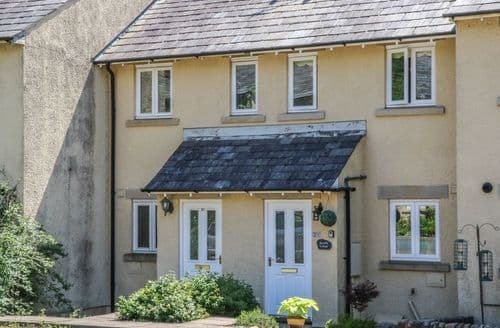 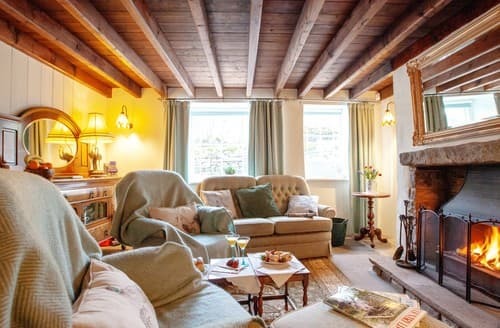 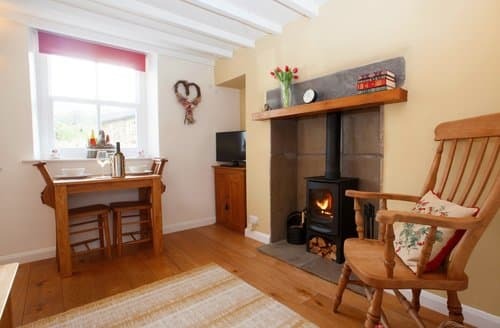 On the outskirts of the quiet market town, this charming cottage lies next to the River Clough making for a relaxing stay.